We follow the Early Years Foundation Stage (EYFS) framework as we always carefully look into every child’s unique abilities and take them into account when we design our lesson plans to be assured that children get the very best experiences while they are engaged in learning and playing at our school. 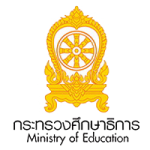 Within the learning and development section of the EYFS, there are seven areas of learning and development which we practice to set the educational programs in our kindergarten. Whilst all areas of learning and development are important and inter-connected, the framework contains the areas of learning into ‘Prime’ and ‘Specific’ areas. • Personal, Social and Emotional Development. 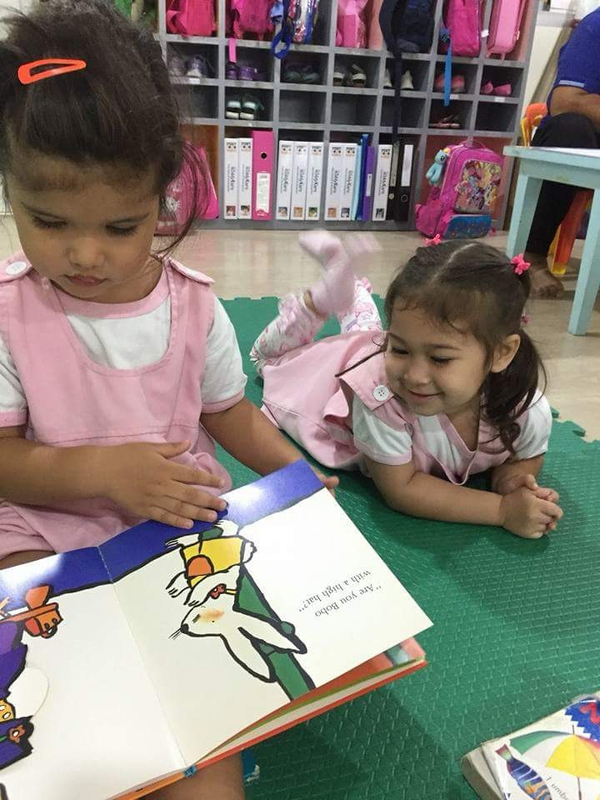 For our youngest children, we emphasize intensely on the three prime areas, which are the basis for effective learning in the other four specific areas. As children grow in confidence and aptitude within the three prime areas, the balance will shift towards a more equivalent concentration on all prime and specific areas of learning. • Expressive Arts and Design. 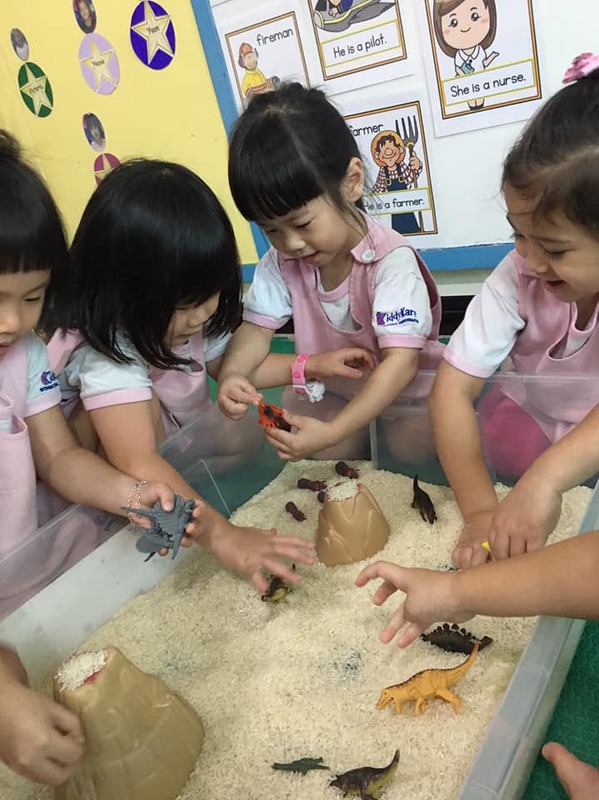 Each area of learning and development must be applied through planned, purposeful play and through a mix of teacher-led and child-initiated activity. Play is necessary for children’s development, building their confidence as they learn to explore, to solve problems, and relate to others. Children learn by leading their own play, and by participating in play which is directed by adults. We recognize each child’s developing requirements and inspirations, guiding their development through sincere, constructive interaction. 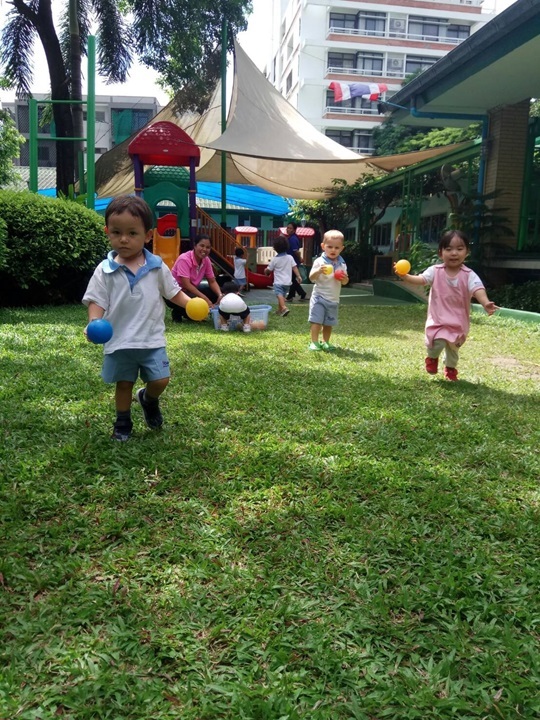 As children grow older, and as their development permits, it is expected that the balance will progressively shift towards more activities led by adults, to help children prepare for more structured learning, ready for primary school. © Copyright 2019 KiddyKare International Kindergarten. 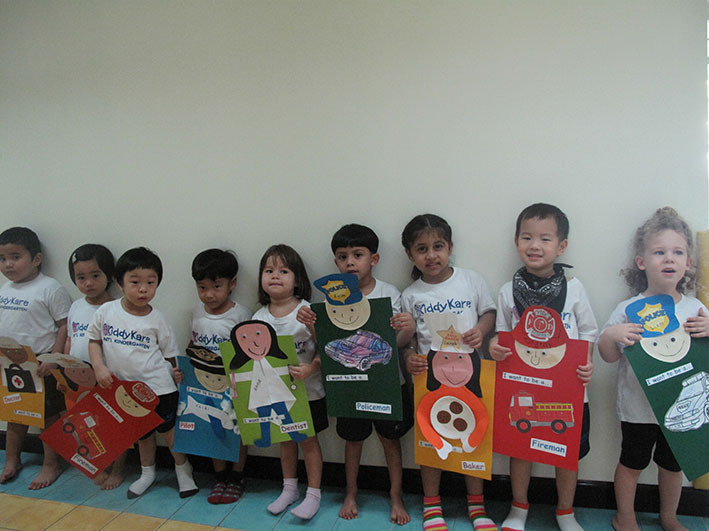 Preschool and Kindergarten by Rara Theme. Powered by WordPress.